Recently I have noticed that a close friend of mine is going against her inner will, her own decisions for the sake of OTHERS which neither has her happiness or inner will which frustrated me and is not happy at all that she made a decision which does not hold her happiness or her inner will's decision. It may not sound that bad at first but isn't she falling for the same principal that our society has been teaching us? Like in order to be happy, you need to get a job and earn money. This post which I am writing is all about what I think, it's not based on facts, just life experience and my thinking up until now. First point which I will make is, do what makes you HAPPY! We all have one life to cherish, even little things which contributes to our happiness, we must accept and take it. Do not make decisions on what others WANT from you or wants you to follow for their own gains. You have to learn how to STAND up for your own happiness and have the guts to face it with courage. It will make you happy knowing that you tried and succeeded rather than falling for the same system in which they want you to follow and being their puppet and regretting. A brief moment of courage to stand up to what you feel right will make you happy not what they have given you to follow and you are following it with no compassion. You should not mind happens after that because live your life according to the values/decisions/will that you have chosen. Second point which I will make is no matter how difficult the situation you are in. There is always a method to overcome it. For example: You are in a situation in where someone has asked you to create a logo for them (For free) and you do not want to do that because you will profit nothing out of it, you can just tell them that you do not want to do it rather than not saying and following it and regretting it. If you do not have the guts to tell that, then you have the option to make excuses and say you do not know how to create logo. It is not like you have to make excuses but if that one excuse makes you happy or you don't regret it, then that excuse is not a excuse because you did not had the guts to. 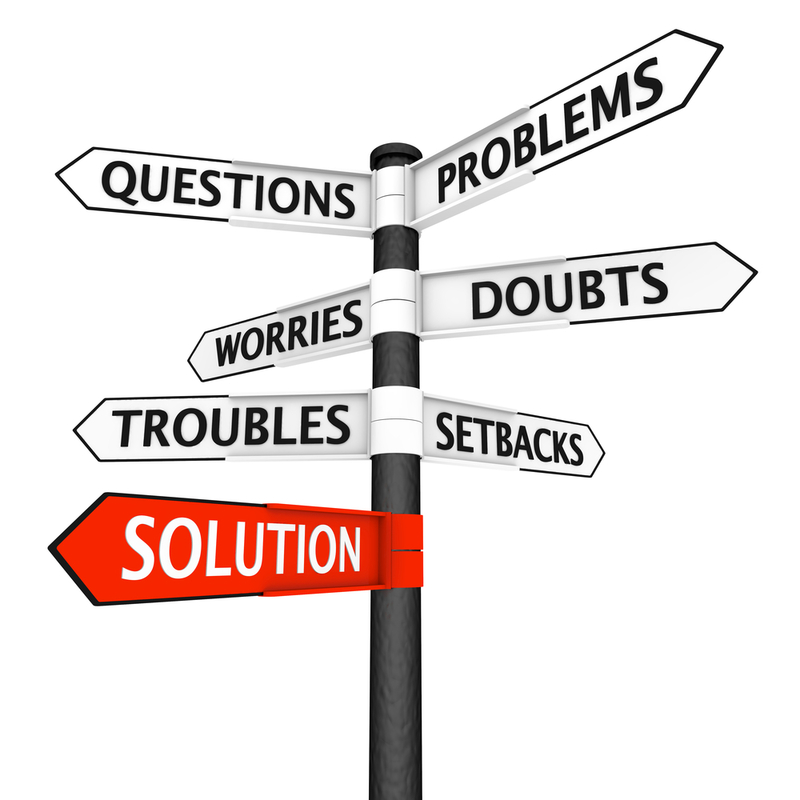 The overall point which I am making is, even if the situation is hard and making excuses can help you, then chose that and you are not going against your inner will nor happiness thus creating no problems for yourself. If it helps you, making a excuse once will harm you nothing or just be brave and tell how you really feel. Third point which I will make is save your own precious time doing something which makes you feel good. They say time is money, they lie. Time is life. Life is happiness, and enjoying what you do by making decisions which gives you both happiness and enjoyment so would you be happy for yourself or make others happy while going against your own happiness? To end this, all this means is that Do what you want from the inside, what your inner will tells you to not what THEY want you to follow no matter how complicated the situation be.